AND TILE YOU NEED AT PRICES YOU’LL LOVE. Flooring, flooring installation, counter-tops and bathroom re-models. 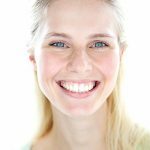 Check out our new specials! 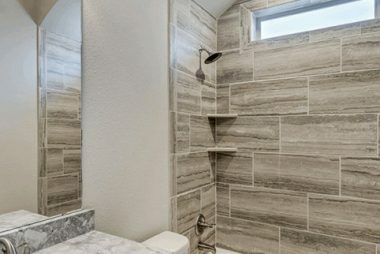 Showers are a great place to show your unique style. Carpet is great for living rooms and bedrooms. 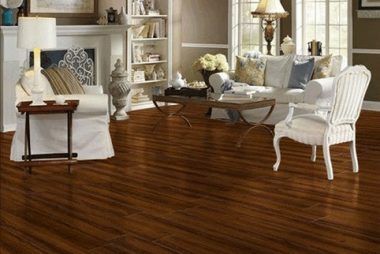 Laminate floors are hard to distinguish from more expensive options. 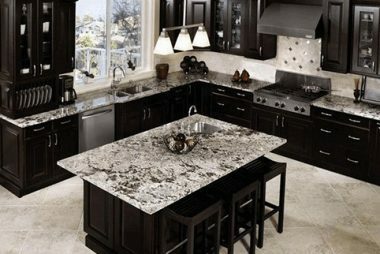 Granite is a very durable product that is great for kitchens. 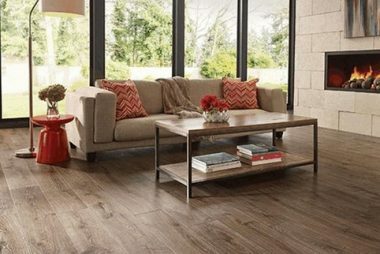 LVT is a durable & water resistant option for active families. 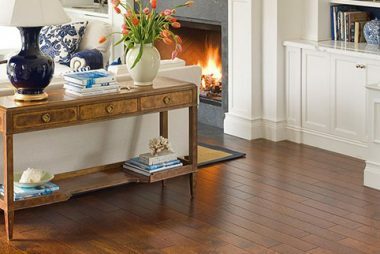 Hardwood floors are an upgrade for any house. 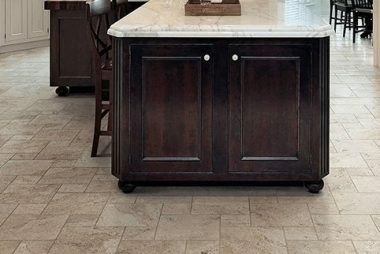 Tile is a great choice for kitchens and bathrooms. Check out what we have on special this month! Had our laminate floors done by Ideal Carpet and Flooring in Richmond and we are thrilled with them. Arnold was very helpful. He came to our home, brought samples & helped us choose colors that went with our furniture and wall colors. The installers arrived on schedule and the final cost didn’t change from the quote. Would definitely use them again! We replaced our carpet with “pet friendly” LVT flooring (Karndean Art Select) and absolutely love it! This place has very competitive prices and the two men who came to install the floors were professional and polite. We did about 800 square feet which took 3 full days. We haven’t even had the floors for 3 days before my husband emailed them for a quote to do the master bedroom. This company came recommended by my in-laws, and I would definitely recommend them to the others. Great local place to meet your flooding needs! Great staff. I just got work done to my bathroom and it looks incredible. Their customer service is excellent and pricing is great. I will be back when we are ready to redo our wood floors. 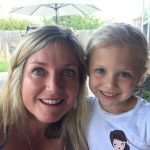 I would recommend anyone looking for a quality company to use them. 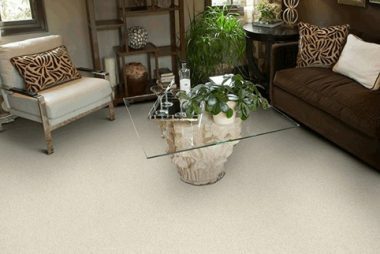 From the moment we stepped into the showroom, Ideal Carpet and Flooring was outstanding! They had a great selection of carpet at very reasonable prices. We had to replace all the carpet in our home due to the devastation Hurricane Harvey caused us. Their crew worked non stop to finish the job. They did a great job cleaning up after themselves and their work was absolutely beautiful. Ideal Carpet and Flooring went above and beyond the call of duty! I will forever recommend this awesome company to all my friends and family! 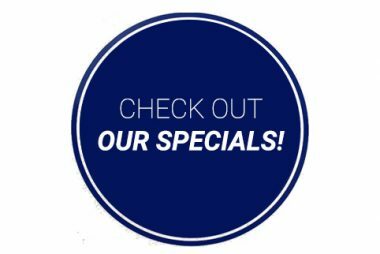 Contact our staff for current specials or to schedule your FREE estimate! 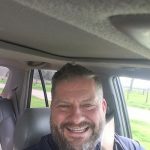 Ideal Carpet & Flooring provides shower / kitchen remodeling, flooring installations, counter-tops, tile, lvt, wood and carpet for Sugarland, Richmond, Katy, Rosenberg TX and the surrounding areas. Copyright 2014. All Rights Reserved."